Sandria Nixon, D.N.P. is an advanced practice provider who has cared for patients for over 37 years. She has extensive experience in the areas of women’s health, oncology and geriatric care. She loves caring for people. In 2010, she completed her Doctor of Nursing Practice at Valparaiso University. Prior to that, she obtained both her undergraduate degree as a registered nurse and her Family Nurse Practitioner degree from Andrews University. 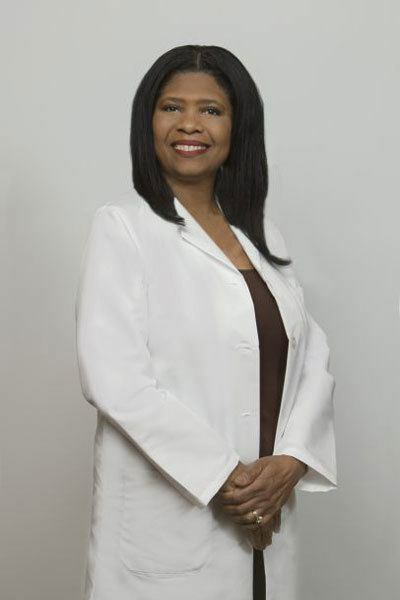 Dr. Nixon began her educational career at Dodge Vocational High School in New York City where she became a licensed practical nurse. In her spare time, Dr. Nixon likes to entertain guests in her home. She has completed three marathons and several half marathons. She also enjoys jogging, reading, traveling and spending time with her family. Prior to her work at The South Bend Clinic Nixon served as a Hospitalist in the Lakeland Health system.